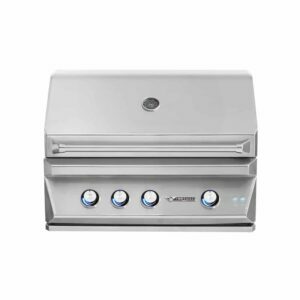 The DHBQ38R-C 38-inch built-in gas grill head by Delta Heat provides a large grilling surface along with high-end performance. 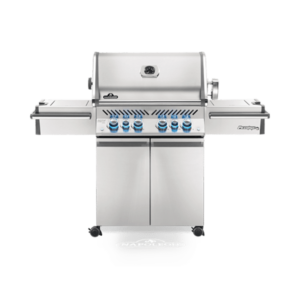 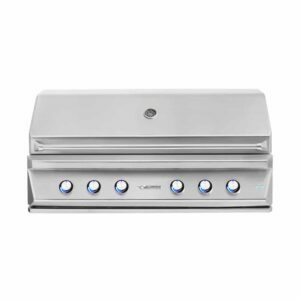 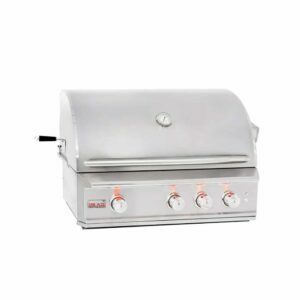 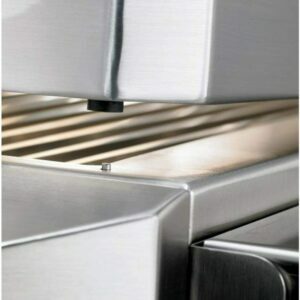 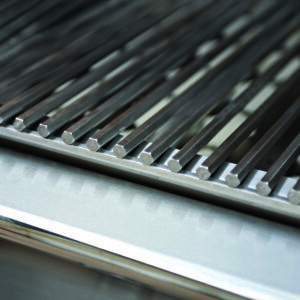 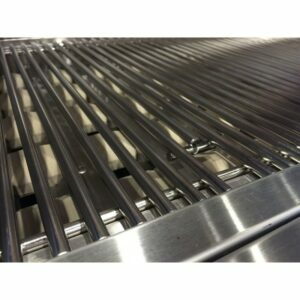 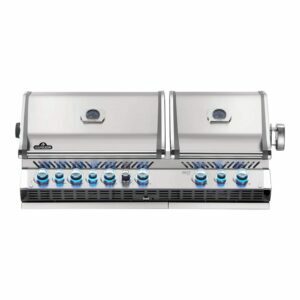 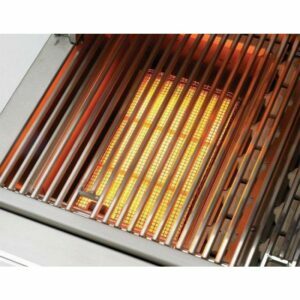 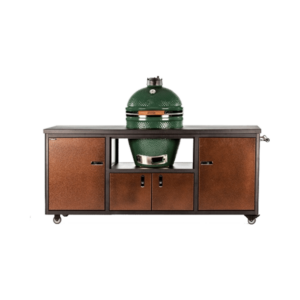 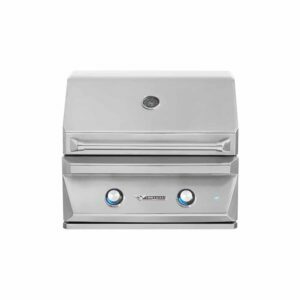 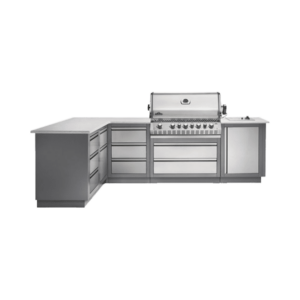 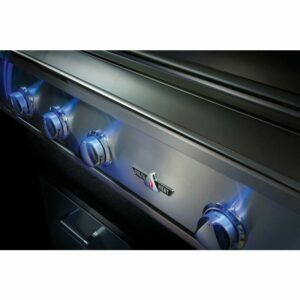 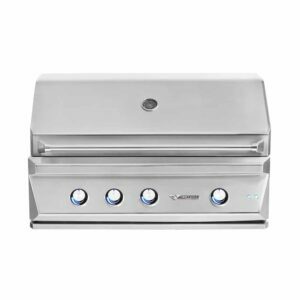 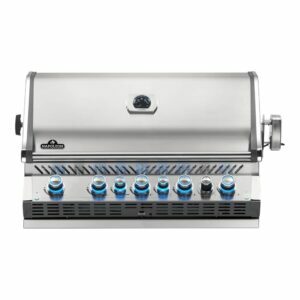 The three 18-gauge stainless steel burners heat the 625 square inch grilling space. 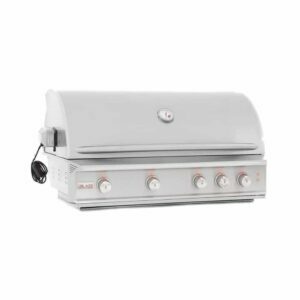 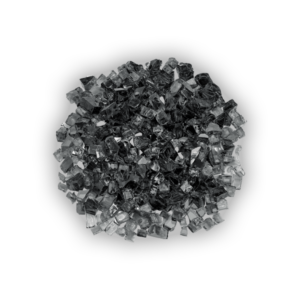 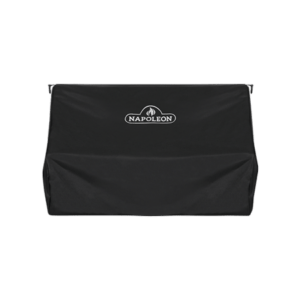 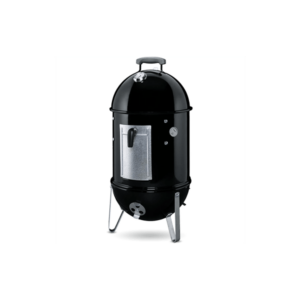 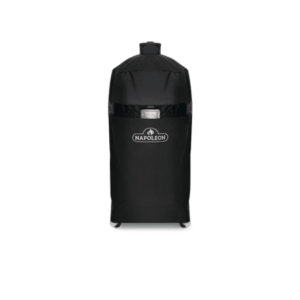 With additions, such as the infrared rotisserie kit, this grill epitomizes what it means to be a high performance BBQ grill–fulfilling the needs of any grill enthusiast.